At The Teeth Doctor, we pride ourselves on our commitment to stay on schedule. We refuse to waste our patients’ valuable time. We are dedicated to seeing our patients on time, every time. If an unforeseen event pushes our schedule back, we will try to keep it from affecting your appointment. 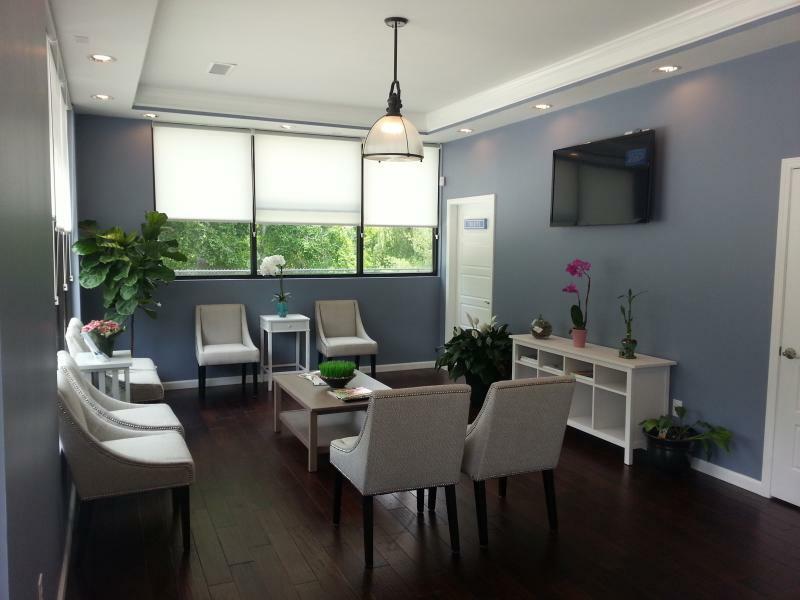 We hope you’ll come in and experience our superior customer service and one-on-one patient care! 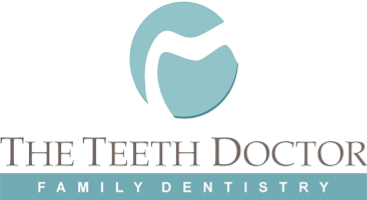 The Teeth Doctor's scheduling policies ensure the overall success of your treatment. Working together, we can build a true partnership with one common goal – to achieve and maintain a beautiful, healthy smile. Please provide your insurance information when you call, and bring a copy of your Insurance Card and Government Issued ID to your appointment. Arrive at least 15 minutes early to your initial appointment for any required patient paperwork. Please remember your appointment date and times. If you arrive late to an appointment, you may be asked to reschedule your appointment. Please reschedule or cancel your appointment promptly. The Teeth Doctor requires one business day (24 hours) notice for canceled or rescheduled appointments. Schedule your appointment online 24 hours a day by filling out your information below. New patients or current patients that require updated information are suggested to print and complete the registration forms provided in the links on this page to expedite the patient check in process. You will receive an email confirming your appointment within 24 hours. Download and print out your forms for your next appointment.